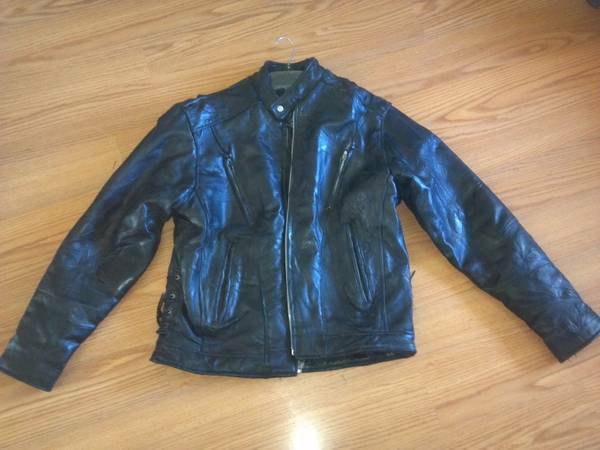 New Diamond Plate Leather Jacket size 7x. Inside zipper, great hardware. Perfect for Christmas gift. 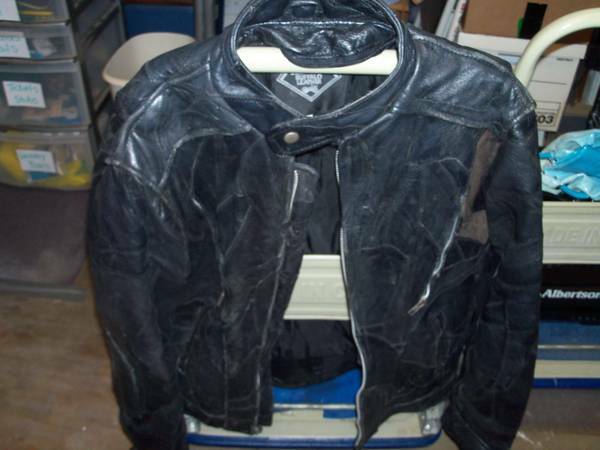 Heavy Diamond Plate Buffalo leather jacket mens XL with vents. 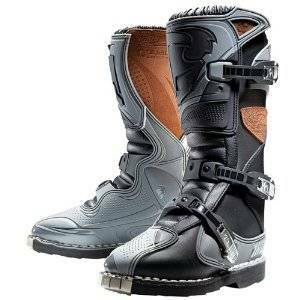 I wear a 48 and this fits fine, good condition and ready for the road. In excellent shape-size M- Call show contact infoif interested.